Let your custom printed labels stick out by having them designed, produced and printed by Minuteman Press! You have a need for high quality custom labels that can really make your brand or product stand out, and Minuteman Press can help you maximize the impact that your custom printed labels have on your business. 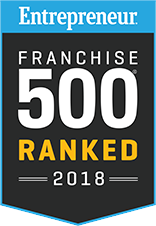 We have the unique design ability and technical capability to create labels and stickers that are truly tailored to your business needs while also providing you with the type of personalized attention you deserve. 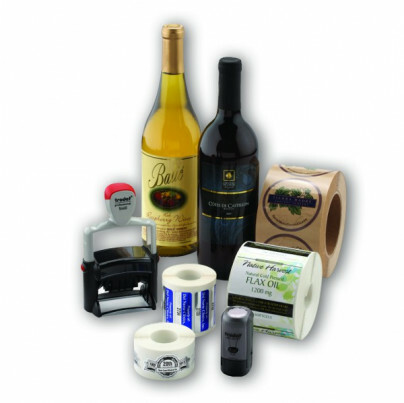 From circles to square-cut labels, ovals to gold embossed seals, we can create whatever labels you need. Even better, we will gladly keep your designs securely on file so that whenever you need more custom printed labels for your product or business, we will be ready to print them fast and easy. We encourage you to visit our Minuteman Press office for a FREE in-person consultation on how we can deliver the highest quality custom printed labels that you will find anywhere.